Try our exclusively selected traditional Lebanese chicken recipes. Read them and learn how to make Lebanese chicken. Shawarma Chicken is a very delicious dish savored by non vegetarians on New Year. Learn how to make/prepare Shawarma Chicken (Lebanese) by following this easy recipe. Lebanese Grilled Chicken is a delicious and tasty recipe that can be had on New Year. 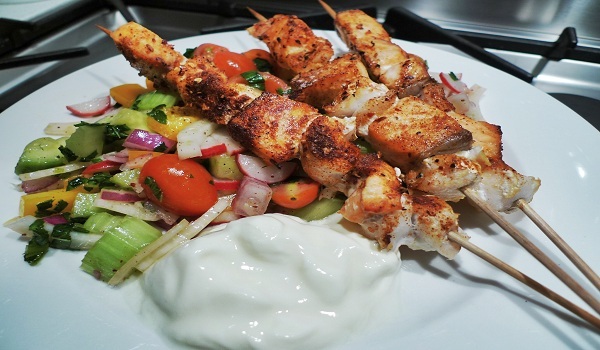 Learn how to make/prepare Lebanese Grilled Chicken by following this easy recipe. Lebanese Garlic Chicken is a tasty recipe. 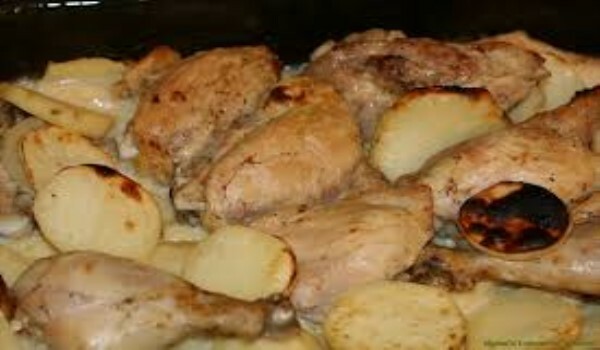 Learn how to make/prepare Lebanese Garlic Chicken by following this easy recipe. Lebanese Kebab is a snack, packed with creamy sauces, fatty meat and served with garlic sauce. Learn how to make/prepare Lebanese Kebab by following this easy recipe. Jawaneh is a very popular recipe from the cuisine of Lebanon. Learn how to make/prepare Jawaneh by following this easy recipe. Kibbeh Arnabieh is a Lebanese Kibbeh dish, made with tangy orange and tahini sauce. Learn how to make/prepare Kibbeh Arnabieh by following this easy recipe.